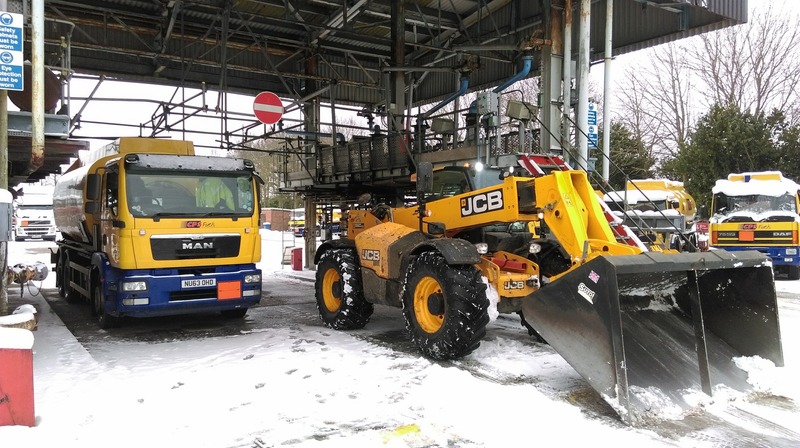 We always keep a keen eye on the weather forecasts here at CPS Fuels and currently the papers are reporting that this winter could be an exceptionally cold one. According to The Express and The Sun, this winter could be colder and snowier than normal because this year’s El Nino looks to have the potentail to be more powerful and disruptive than normal. Meteorologists at the Exacta Weather have suggested that long range models and predictions show the potential for widespread snowfall as early as December, with others predicting that conditions could mirror those of the 2009/2010 winter which was so long and chilly it was dubbed ‘The Big Freeze’. Unfortunately during that winter many customers failed to keep an adequate eye on their heating oil tanks, with a few running their stock very low and in some cases running out. Should that cold weather hit again then we recommend checking you oil levels regularly and ordering your heating oil in plenty of time. CPS Fuels have produced this handy help guide to checking your levels, staying warm and taking the stress out of heating your home this winter, however cold it gets. To top up your tank with low cost heating oil click or call CPS Fuels now.